Fall is official here and while the weather hasn't permitted the use of flannel layers or warm boots just yet, it has made way for a transition in the kitchen. Squash, sweet potatoes and pumpkins haven taken the place of Summer fruits and veggies and I couldn't be more excited. One of the first signs of Fall, commercially at least, has to be the mention of the beloved Pumpkin Spice Latte at Starbucks. I admit, I get a pep in my step when I think about holding that warm cup of yummy pumpkin spice goodness but recently my mind was blown. You see, that #PSL doesn't really have a whole lot of actual pumpkin in it. On top of that, it is almost $5 and 470 calories with 15 grams of fat! more natural ingredients and actual pumpkin, which means you will be sipping a #PSL@home everyday of the week. I found a handful of great recipes online and incorporated feedback from others to create the version below. It takes very few ingredients, about 15 minutes of your time and it will stay good in you fridge for up to one month! Before we jump in, a quick side note about the sweetener in this. You can absolutely use more sugar (up to two cups) if you would like it more sweet, or you can use organic agave nectar. I decided to use this recipe to try out Zulka again, a Non-GMO Project Verified and unrefined pure cane sugar. It worked just as great in this drink as it did in last week's Snickerdoodle Cookies; it's safe to say I'm sold on it. Add sugar, water, pumpkin, pumpkin pie spice, cinnamon, all spice, nutmeg, and black pepper to a saucepan and medium heat. Simmer for 10 minutes, whisking the mixture the entire time. When finished, pour the mixture through a strainer into a mason jar for storage. Be sure to write the date on the jar. When you are ready to use, put 2 Tbl. 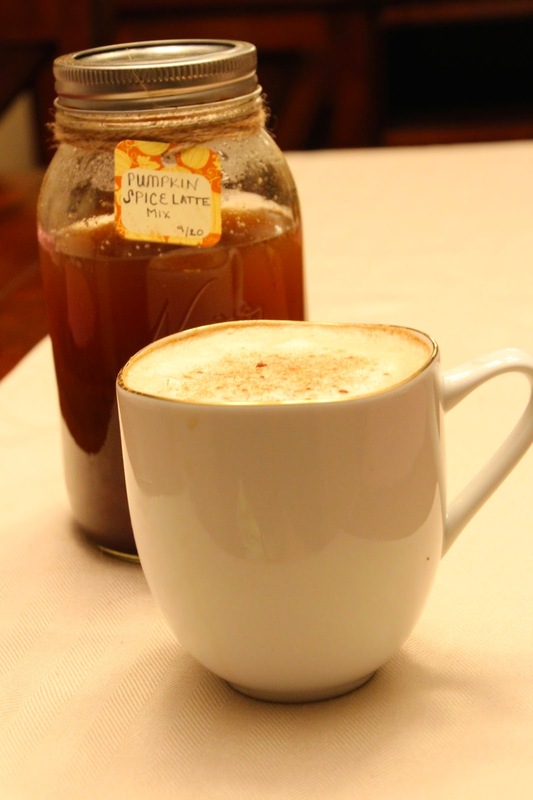 of the #PSL syrup into you coffee mug with espresso or coffee and a splash of almond milk. 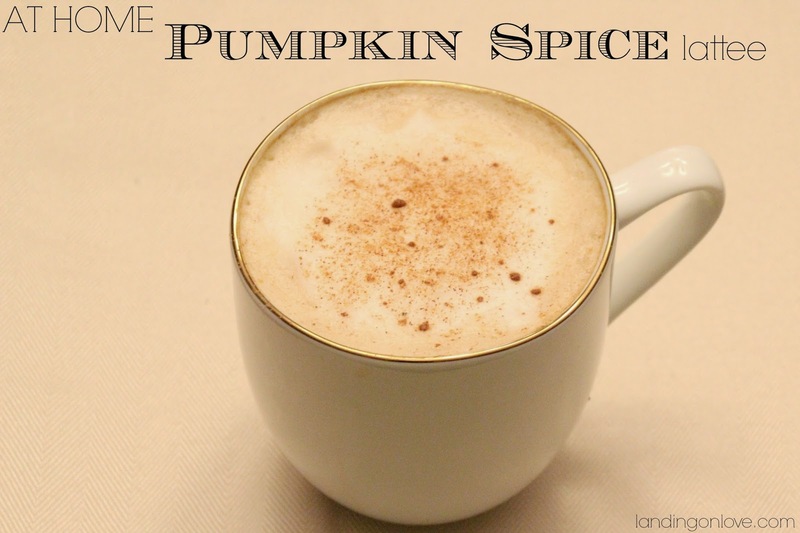 Top with almond milk froth and a pinch of pumpkin pie spice and enjoy! There are so many sweet ways to package this up. 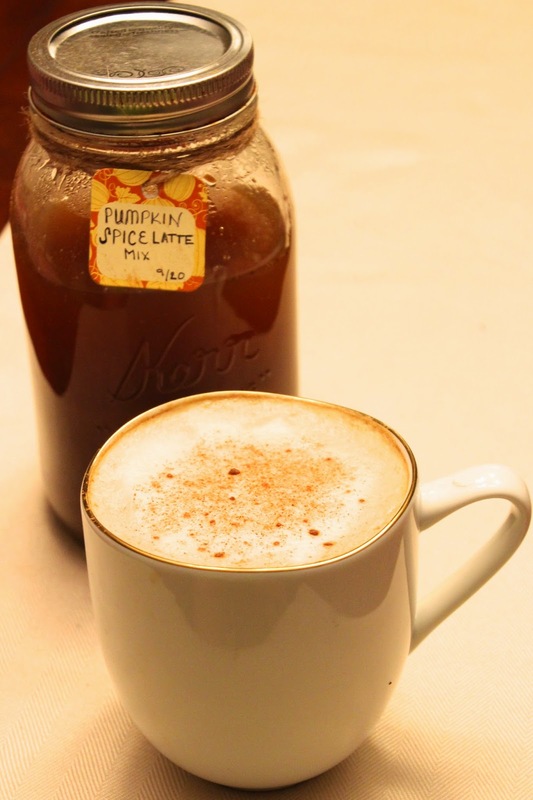 I'm planning on making a few as Fall gifts for a few friends of mine that LOVE #PSL. I hope you enjoy it! 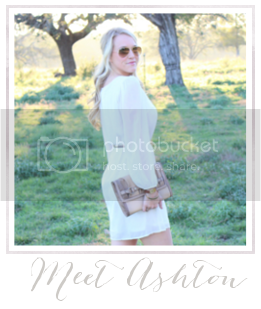 Thank you for stopping by and Happy Fall! This looks sooo yummy! I haven't tried this drink in my entire life haha. Might as well try this.